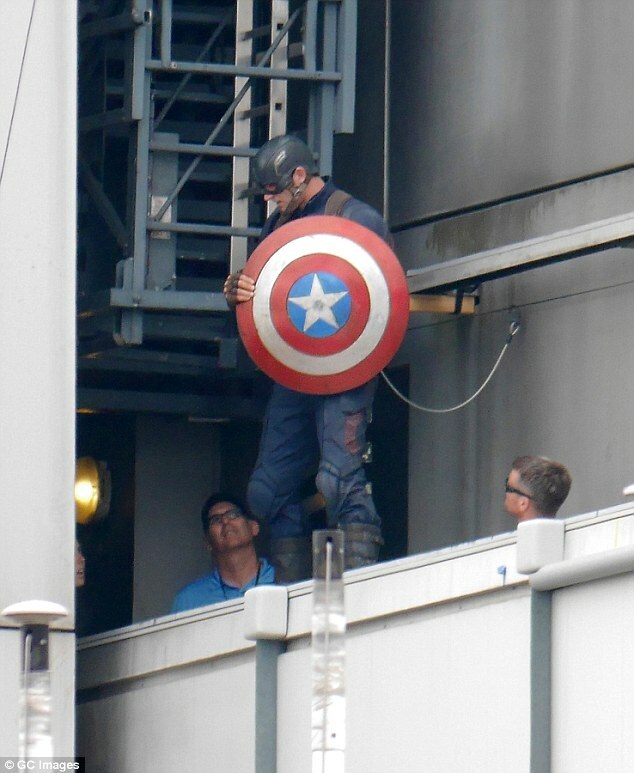 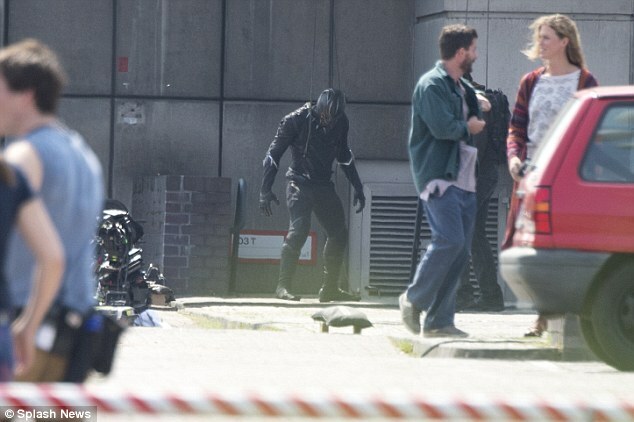 ( Spoilers ) First look at the MCU Black Panther on set of Captain America Civil War. 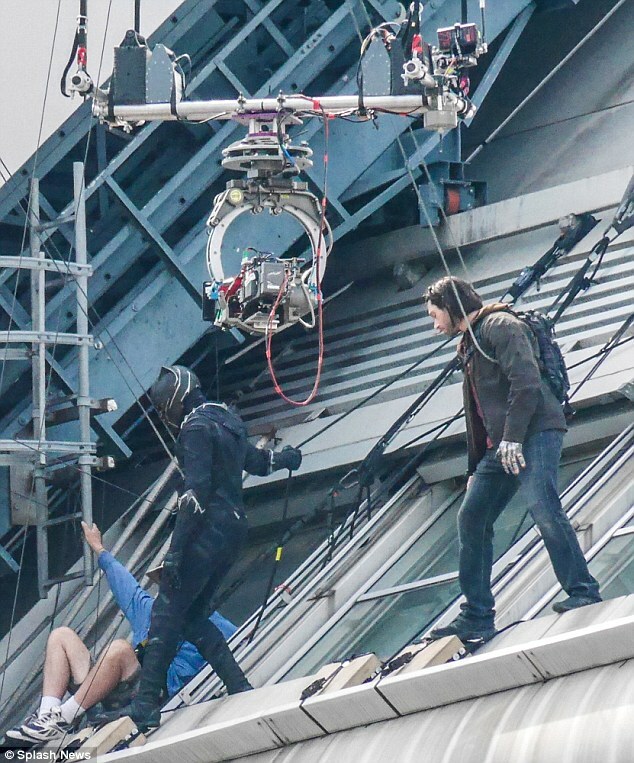 The stunt doubles for Black Panther, Winter Soldier and Captain America were busy filming a fight scene where the Black Panther seems to scale a building to battle the Winter Soldier. 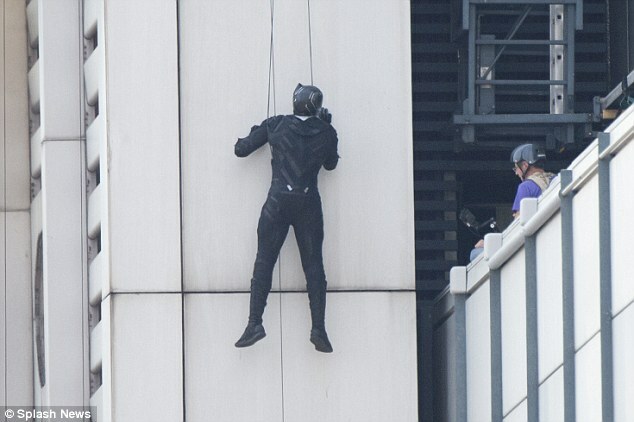 The Panther suit will likely be touched in different ways with CGI but I think it bares a startling resemblance to the picture above. 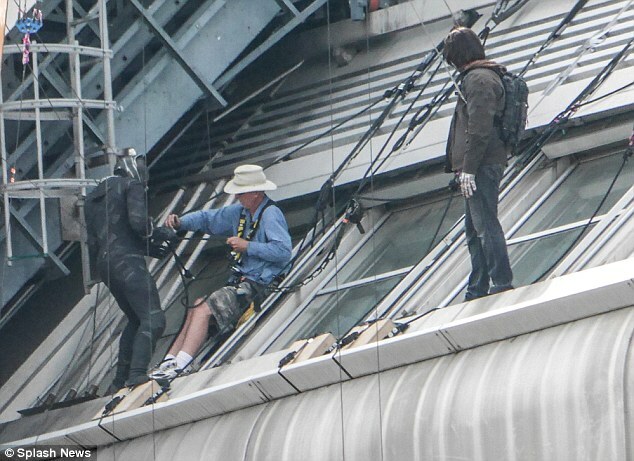 These pictures confirm the presence of Black Panther in the Civil War film in a big way.